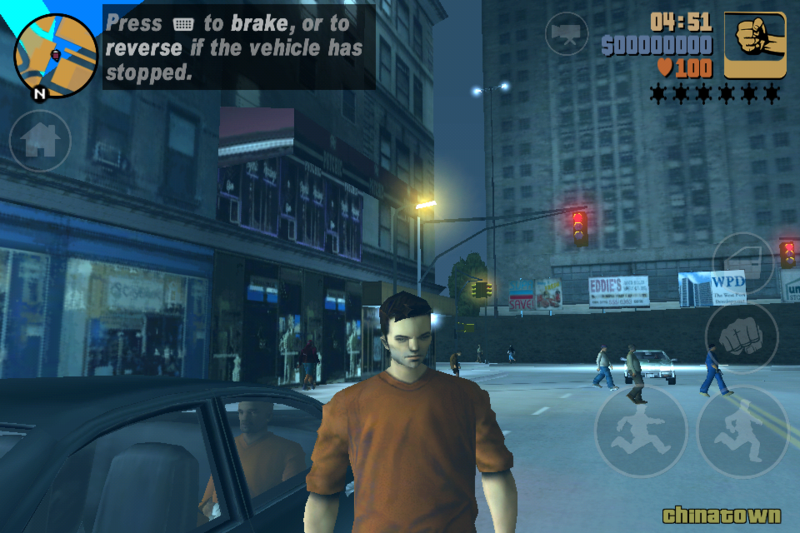 Rockstar’s iOS port of its classic console hit Grand Theft Auto III has definitely been one of the most anticipated apps for iOS this Fall. 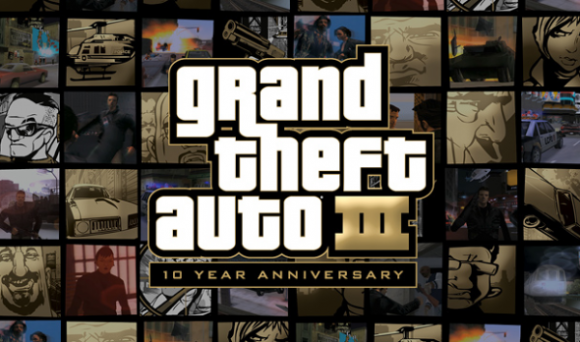 The wait is now over, as Grand Theft Auto III has just been released in the US App Store. 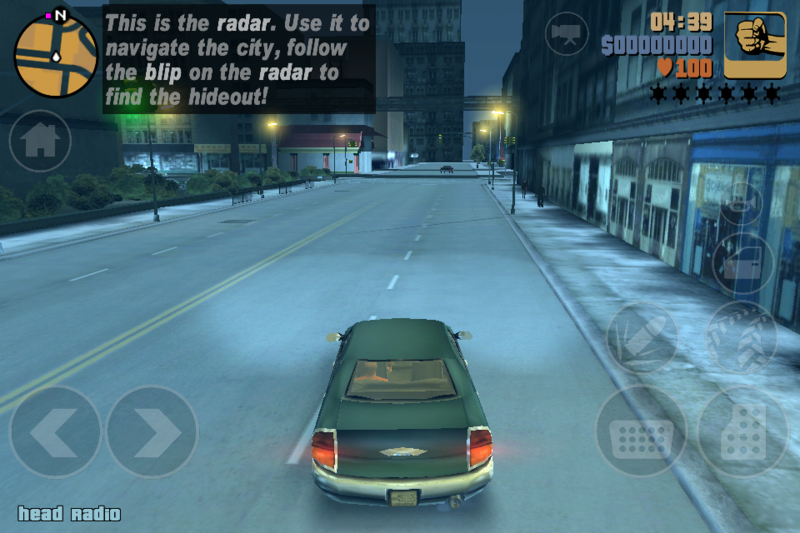 It is important to know that this game is only compatible with the newer devices; such as the iPhone 4 and 4S, the iPod Touch 4G, and the iPad. This application is available in the App Store for $4.99. 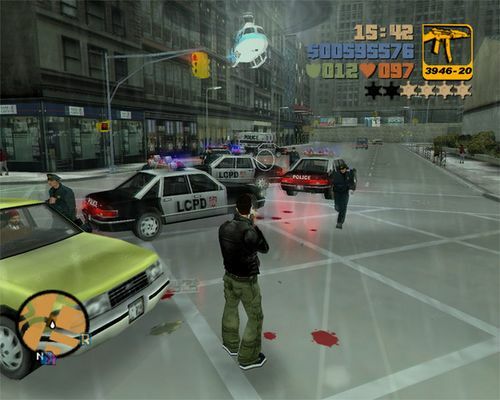 Here’s a description of the game and a couple of screenshots follow.